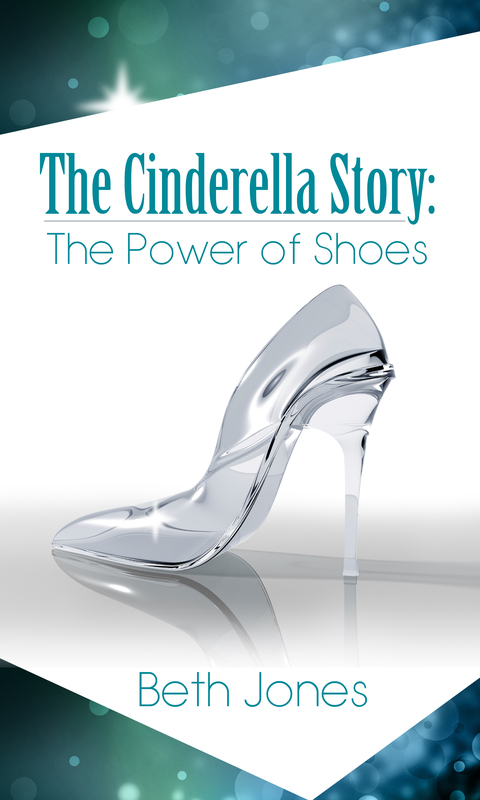 The Cinderella Story: The Power of Shoes FREE today at Amazon! To celebrate the 4th with you, I’m offering my new, Amazon Best Seller eBook for your Kindle, The Cinderella Story: The Power of Shoes, FREE today, July 4, 2015, at Amazon! Be sure to tell your family and friends.